As destinations go, few are arguably more desirable than Chrissy Teigen’s wedding to John Legend on Lake Como or “Top Chef” Curtis Stone’s wedding to actress Lindsay Price in Mallorca. 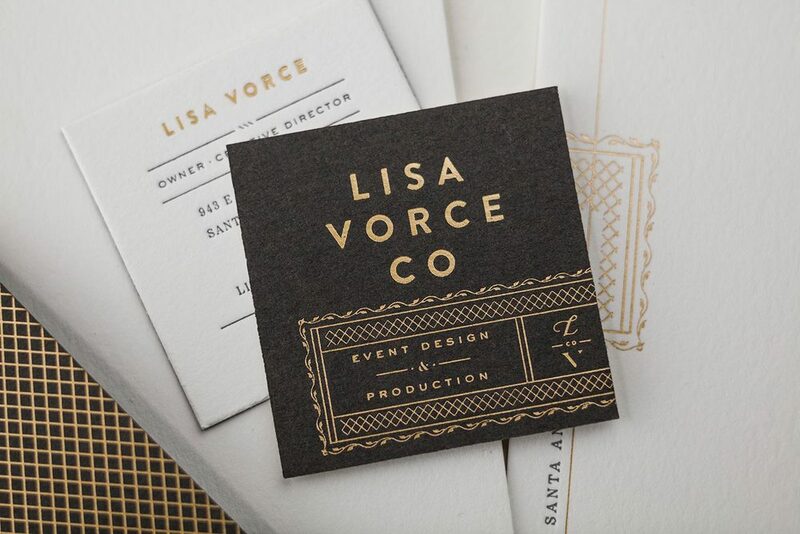 After designing a number of save the date cards and invitation kits on behalf of her clients, we were flattered when lisa invited device to create the identity for her #1 destination: Herself. Lisa plans the kind of events that inspire their own social media accounts. 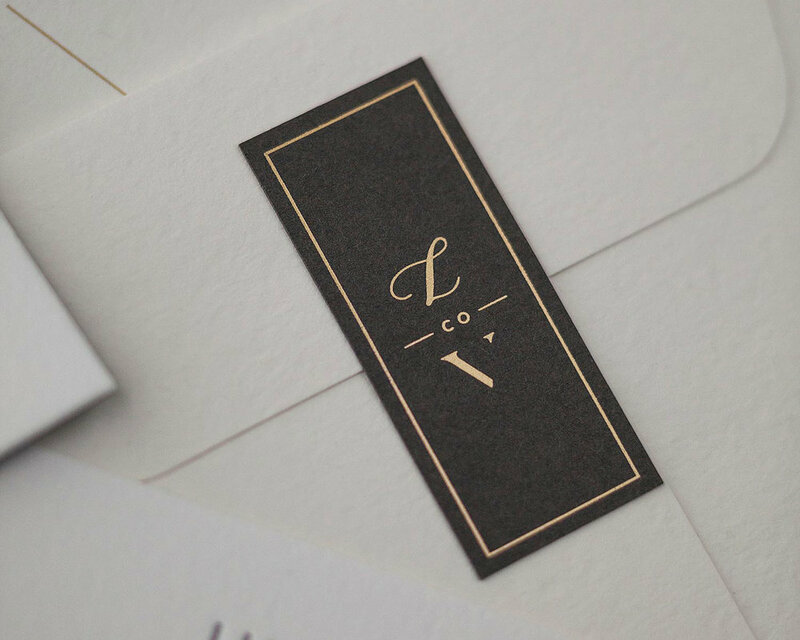 European-flavored sophistication informs this branding suite. 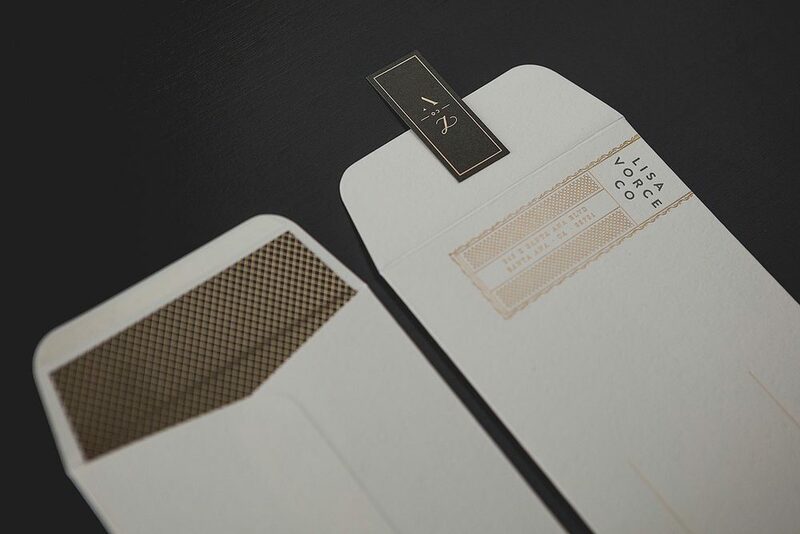 Gold foiling and metallic inks allude to upmarket Parisian décor. 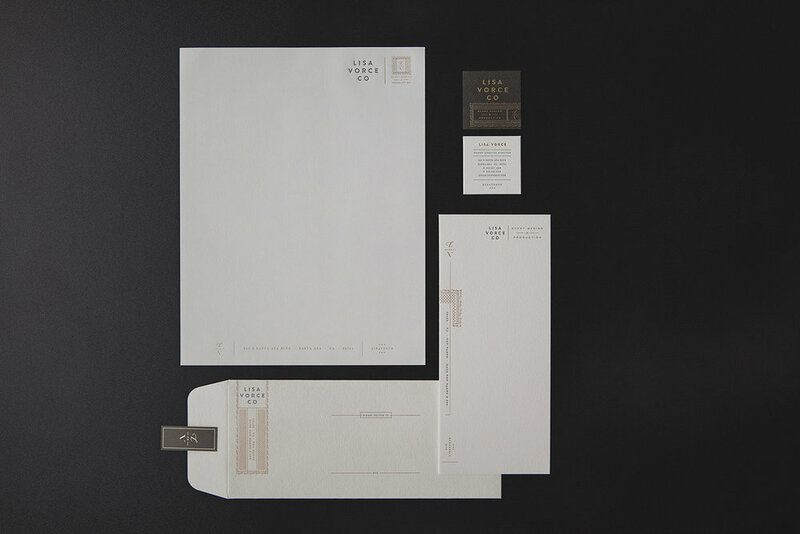 Crane Lettra paper provides the tactility of fabric – it’s stationery turned couture. Bold, clean fonts redolent of artisanal boutiques suggest mastery developed under the tutelage of the world’s best. It’s branding so upmarket it went to finishing school. "HOW MUCH DO I RESPECT THEIR WORK? I ASKED THEM TO REBRAND MY COMPANY. 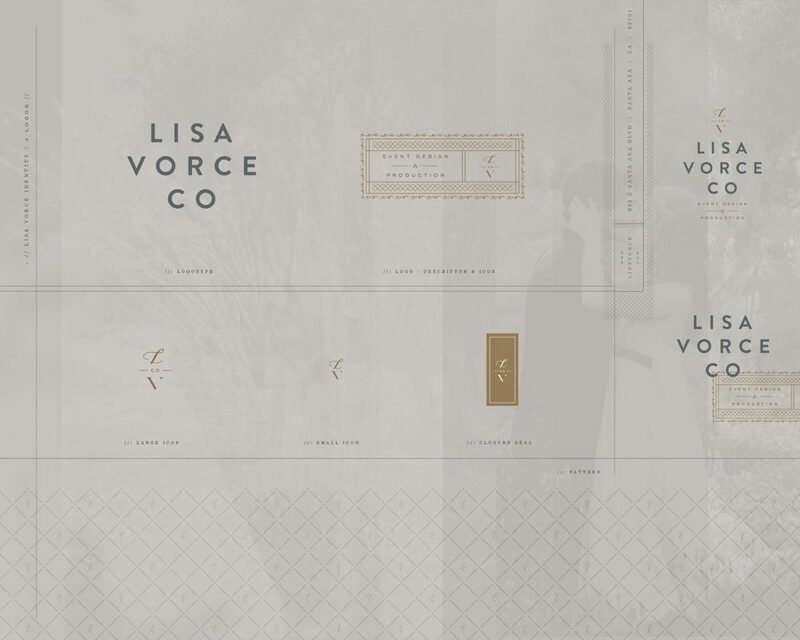 THEY ARE THE MOST TALENTED TEAM OUT THERE"
- LISA VORCE / FOUNDER / LISA VORCE CO.